Our goal at Flashbay is to give back more than we take, and commit to the wellbeing of our employees and the environment through programmes that are meaningful and long-lasting. 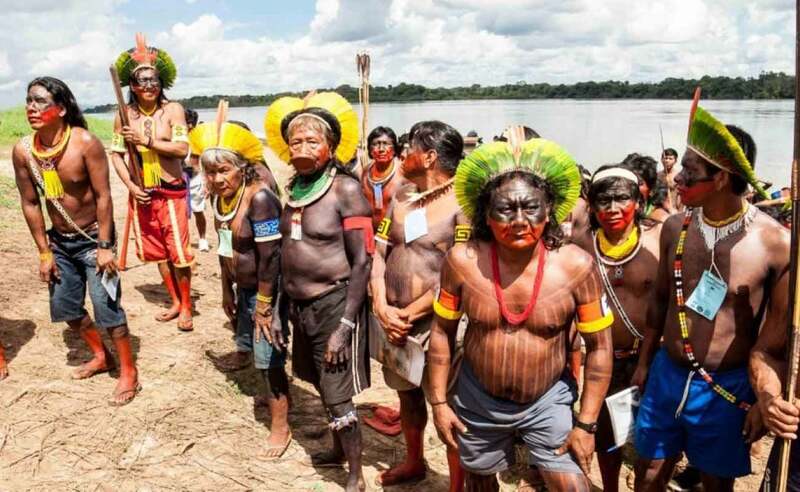 We are delighted to announce an important new partnership with the WILD foundation and the Kayapo Project, focusing on the conservation and defense of the Amazonian rainforest and its indigenous communities. Our partnership with the WILD Foundation will provide the endangered Kayapo tribe with urgently needed resources to help defend valuable Amazonian land from deforestation. Sustainability is at the heart of Flashbay’s business strategy and corporate objectives, which makes this partnership all the more special to us. For over 40 years, the WILD Foundation has strengthened environmental leadership capacity by working across national, institutional, and cultural divides to build a common vision for the conservation of wild nature. Our partnership represents an ongoing effort to strengthen environmental causes with insight and innovative thinking from the business and entrepreneurial sector. I'm delighted to work at a company with a focus to make a difference in the world for future generations to come!